What I'm offering in $40? 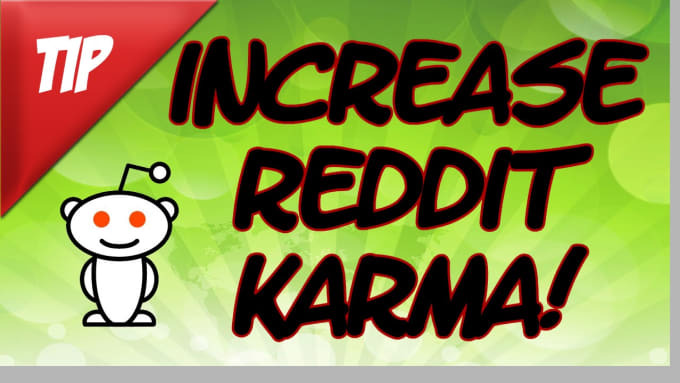 I will Publish your Website/Article on Five Different Subreddits to get huge TRAFF-IC.I will post your link in suitable subreddits. ✓ High chances of natural user engagement✓ Helps in Website rankingTry it once and you will be coming back over and over, we promise !!!.. Please note We don't Guarantee traffic but we Guarantee real people will visit your site. Traffic Depends on Your Content And You can Suggest Subreddits.